A mommy makeover can be anything you want it to be. The center point, however, in most cases, is a tummy tuck. Every tummy tuck should have two elements: removal of excess skin and tightening (corset) of the abdominal muscles. In that way, most tummy tucks are the same. What makes Dr. Oppenheimer's tummy tucks different are TWO MAJOR KEYS: a LOW scar and a CUTE belly button. Even though the scar may be long (hip to hip in most cases) with a low scar, no one will be able to see it. Hiding a tummy tuck scar underneath the bikini line is the most critical element that most surgeons miss. Don't get stuck thinking about tattoos or high-waisted shorts to cover up your scar. Keep it super low (lower than a C-section scar!) with Dr. Oppenheimer. An ugly belly button is a total giveaway that you’ve had a tummy tuck. Dr. Oppenheimer uses several additional techniques when creating a belly button to make sure it’s cute and that the scar is hidden and tucked away. 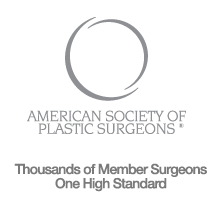 ​Tummy tuck (abdominoplasty) surgery with Dr. Oppenheimer can restore an hourglass shape to your waistline. 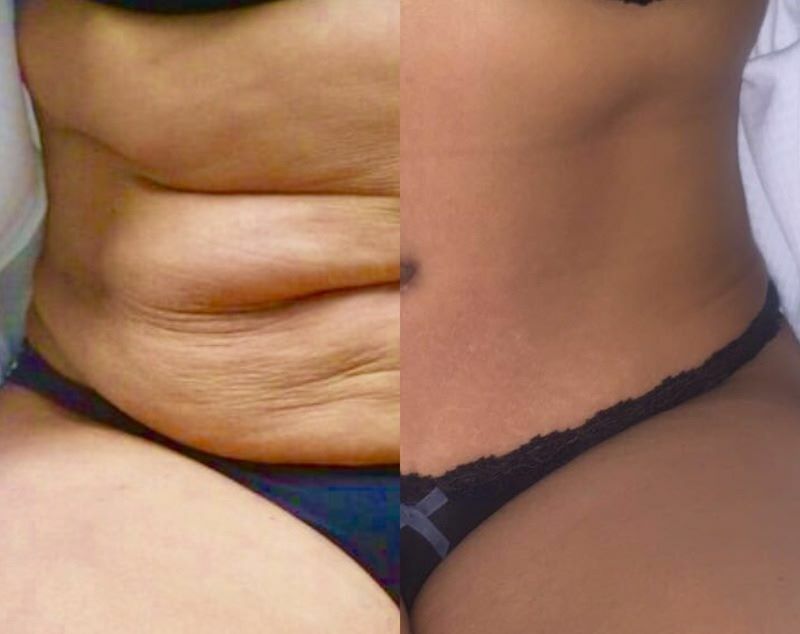 Unwanted belly fat and love handles can be removed to enhance contours using stomach liposuction, while lax abdominal muscles (rectus diastasis or diastasis recti) can be repositioned to eliminate bulging around the abs, obliques, and flanks. Dr. Oppenheimer’s use of the internal corset technique when performing abdominoplasty can address stretched stomach muscles by tightening them to bring about a slimmer waistline and flatter stomach; this is especially effective for patients whose abdominal muscles have become weakened due to pregnancy or substantial fluctuations in weight. No amount of exercise or proper dieting can correct the effects of stretched stomach muscles. 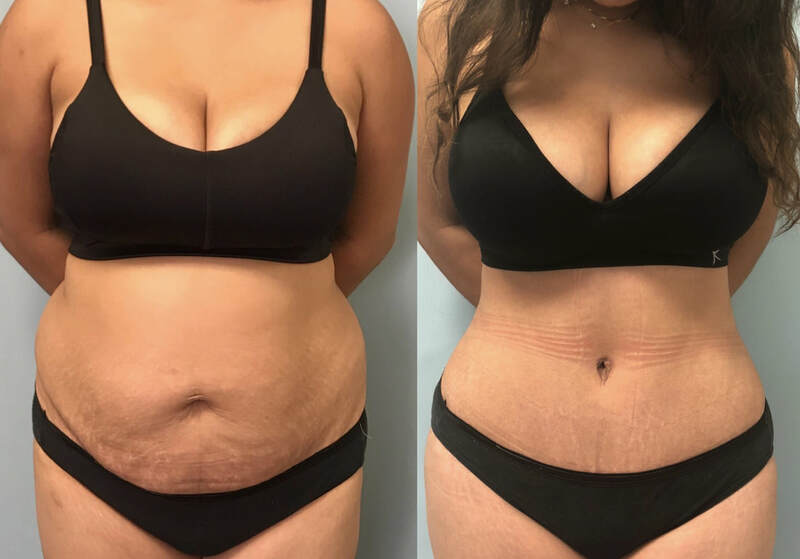 Dr. Oppenheimer uses the latest advancements in tummy tuck surgery to decrease waist size and restore abdominal muscles to their natural position. Before & After Tummy Tuck, #PostOPP and #downwithOPP by Dr. Oppenheimer in Orlando, Florida. Low scar and cute belly button! Tummy Tuck and Waist Lipo: low scar and a cute belly button! Loose skin after weight loss? An extended tummy tuck and lower body lift is the best solution. Another low scar and cute belly button by Dr. OPP! Twin mom 3 months #postOPP. Also had lipo360 and a BBL for added CURVES. By using Exparel, a 3-day nerve block, your pain will be drastically reduced after your abdominoplasty. Dr. Oppenheimer has presented nationally on his TAP block technique, where he not only injects local anesthetic into the skin, but also deep into the muscle planes where the nerves can be blocked directly. Combined with overnight, in-house care with your own dedicated RN, your tummy tuck will be safe and your pain will be controlled.